Everyone loves to talk about how mindfulness and meditation and ADA increases our ability to become lucid in our dreams, in our lives. 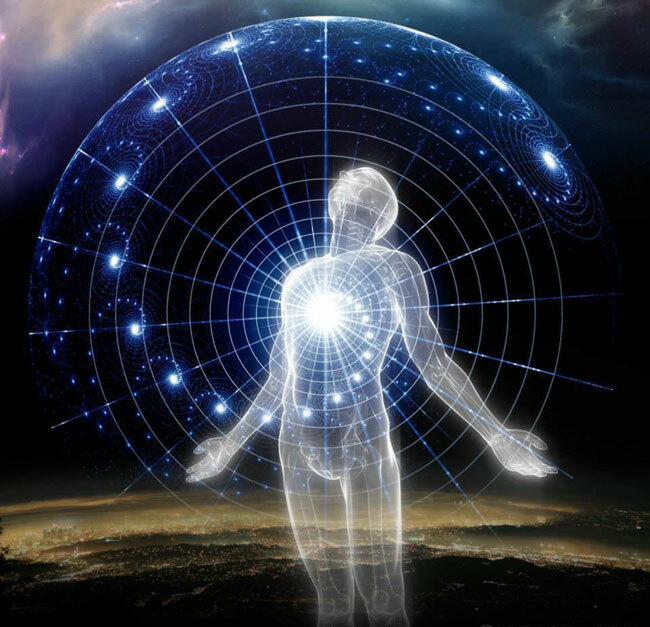 But the impression that I get from most posts and articles and books is that through some magical process of being more aware during the day we will manifest more awareness during dreams. Few if any that I have read are specific about why it happens. Because I don't think it is a matter of habit being transferred to the subconscious. Not entirely. Though that was my initial belief as well. And I'm sure it still has a degree of truth. What I want you to think about are the fMRI studies done on meditators using various forms of meditation and how it impacted the brain. I don't believe that simply by having more focused attention during the day that the sleeping mind becomes more capable of instigating rational thought. Not on its own. There are numerous studies delineated on-line that show an increase in neuronal activity (new neuronal pathways) and a measurable increase in grey matter both in the prefrontal cortex and elsewhere. I believe that it is actually this increase in physical brain mass and neuronal development that brings about an increase in awareness, both during sleep and while awake. Through our persistent and increased observation and intake of stimuli from our environment, we are exercising our physical brain as well as our minds. And like any muscle, the brain responds by growing denser through use. More brain mass, more neuronal connections, more capability. So, if you want to become lucid in dreams, start pounding out some time with ADA, meditation, mindfulness practices. Most people's brains are barely useful enough to get them from point A to point B at work, and then home to stare hypnotized at the television or their computers. If you don't expand your physical brain through mental exercise, don't whine about not being capable of doing cool stuff like lucid dream and OBE. Exercise the brain. Grow the brain. Become lucid. Remember, no matter what you think the mind is, it must function through the intermediary of the brain to accomplish tasks in the physical world, and mental techniques are only useful if you have a brain wired properly to use them. Exercise the brain. Grow the brain. I believe focusing intently on something, anything actually, can help the parts of the brain that allow you to remember. Focus and awareness help the most. If you meditate by being in the moment & focus on the awareness of that moment instead of letting your mind race, then you will definitely have experiences. Think you are fat? Even if you aren't you likely will be. Think you are dumb? Chances are you'll not grow past that thought. Think you want a humongous booty? Well look around at what twerking has done in that area. I think awareness, any awareness is progressive and mental gymnastics necessary whatever method a person chooses.